Traxo CONNECT captures all on and off-platform bookings, giving corporations with both managed and unmanaged travel programs comprehensive data visibility. Every company has some bookings made outside of a TMC. Even companies with managed travel programs report that 40% of travelers will shop or buy directly with suppliers (GBTA, December 2016). Off-platform spending is a growing blind spot for companies that prevents them from fulfilling duty of care obligations. Attempts to capture and analyze these bookings take significant time and deliver poor results for functions such as travel procurement. Traxo CONNECT is an open, automated solution that gives your corporation full visibility into your booking data, no matter where employees book. 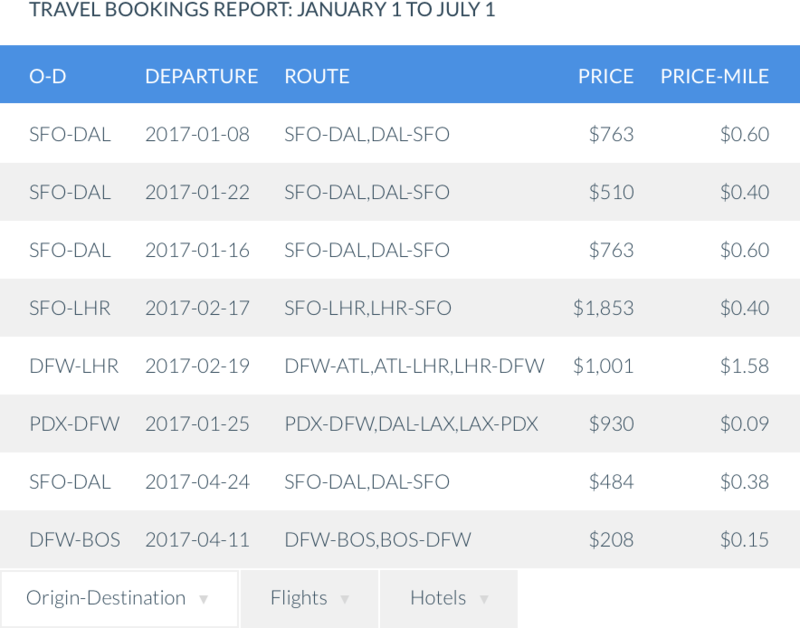 Travel managers can track booking behavior and spend in near-real time to know where employees are. 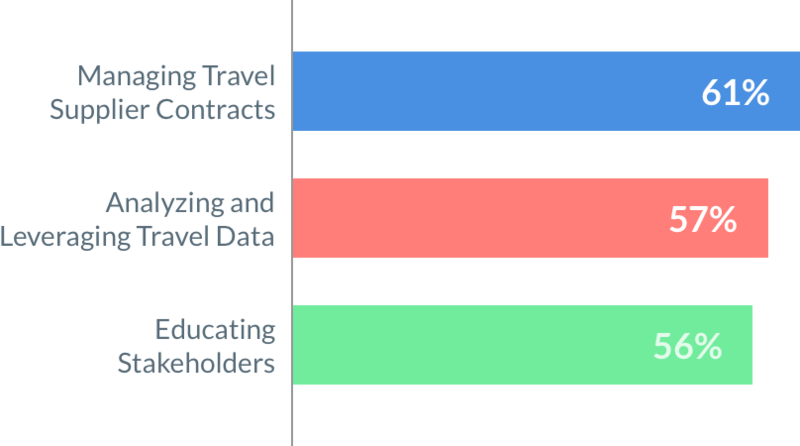 Finance teams can finally know how much the company is truly spending on travel. Cast a wide net and gain visibility into all of your company’s bookings with no employee effort. While employees can email in their own bookings to Traxo CONNECT, Traxo FILTER (patent pending) automatically captures travel bookings at the corporate email server. 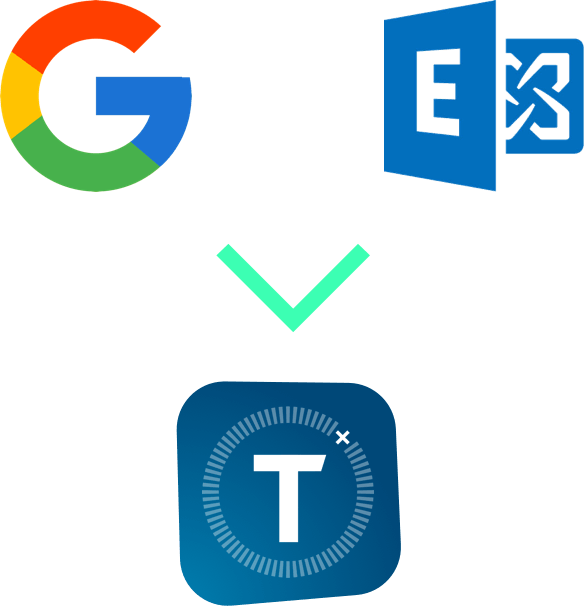 With support for Microsoft Exchange, Office 365, and Google G Suite, companies of all sizes can make it easy to add bookings to Traxo CONNECT. Off-platform spending is a top reason for the difference between TMC reporting and employee expenses. Traxo CONNECT gives travel & expense and travel procurement teams new resources to capture, analyze, and understand the large gap in missing travel data. In addition, finance teams will have early visibility into employee travel spending as purchases are made rather than waiting for post-trip expense reports. Traxo hosts integrations with a growing list of partners in the Traxo CONNECT marketplace. Receive supplier-direct travel data as employees book business trips. Or share your booking data with your service providers in duty of care, business intelligence, expense management, VAT reclamation, and more. The easiest way to reimburse your team, reconcile corporate credit cards, and implement expense policy. Send booked corporate travel information to WorldAware for world-class integrated risk management services. Automatically import your employees’ bookings made at lufthansa.com into your corporate travel dashboard. Chrome River offers cloud-based expense and invoice management solutions for some of the world’s largest global organizations. Mobile travel assistant apps for travel agencies and TMCs to increase traveler engagement and generate additional revenue. AppZen provides the deepest and most accurate automated T&E expense auditing capabilities available. A centralized trip workspace to collaborate with your colleagues using calendars, maps, itineraries and more. The 4th-largest independent TMC in the U.S., World Travel, Inc. makes travel simple, providing global travel and meetings management services to mid-market companies. 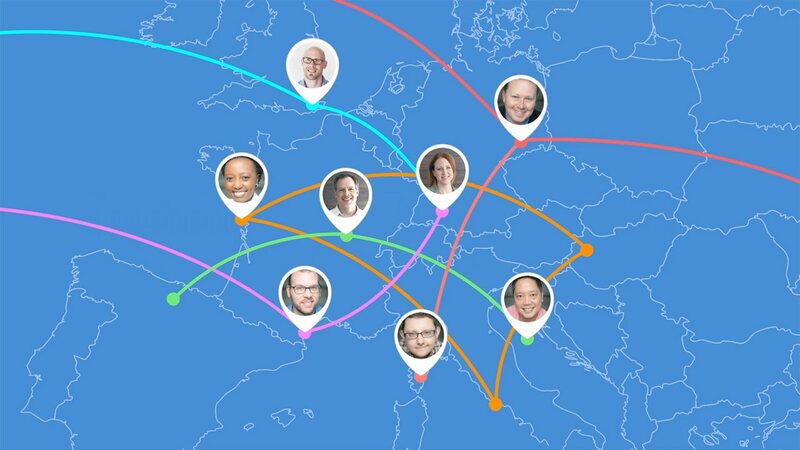 Travefy offers simple, beautiful tools for travel professionals. A full-service travel management company and one of the largest travel management companies in the U.S.
Easy access to over 1 million properties worldwide and no service or implementation costs. Journey management software to help your company manage a mobile workforce the easy way. Powerful travel risk management technologies that give both organisations and travellers the confidence to succeed in the global economy. Travel management software that reduces corporate/agency travel costs with real-time information. Flight delays happen, but that doesn’t mean you have to accept them. Claim compensation for your delay or cancellation. Automatically import your employees’ bookings made at united.com into your corporate travel dashboard. Internationally renowned single source security organisation specialising in travel risk management and crisis avoidance. TRIPBAM works exclusively for you to find a better rate at the hotel of your choice. Business Travel Direct specialises in outstanding customer service and expertise to make your trip as seamless as possible. The world’s largest medical and travel security services firm, which count nearly two-thirds of the Fortune Global 500 companies as clients. A single integrated technology platform delivering alerts, intelligence, training, people & asset monitoring, response and crisis management. Contact us to discover how your apps and services can reach business travel users in the Traxo Connect Marketplace.